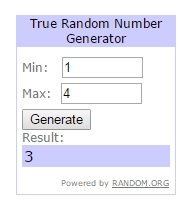 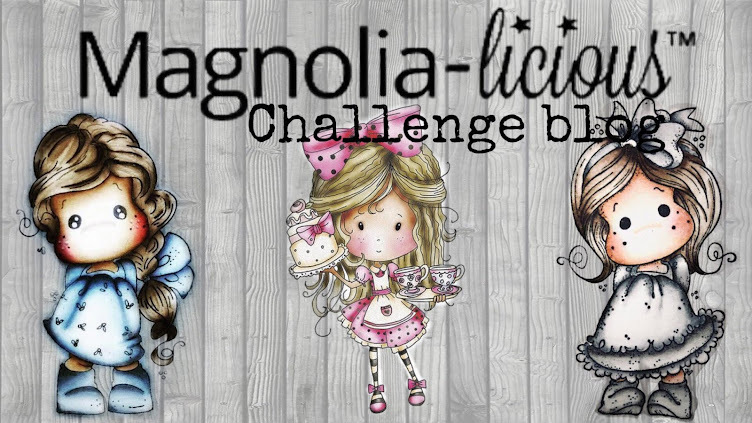 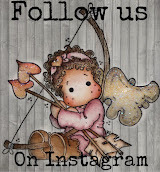 MAGNOLIA-LICIOUS CHALLENGE BLOG: Magnolia-licious - Inspirational Wednesday Post!! 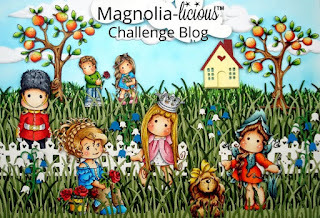 Magnolia-licious - Inspirational Wednesday Post!! 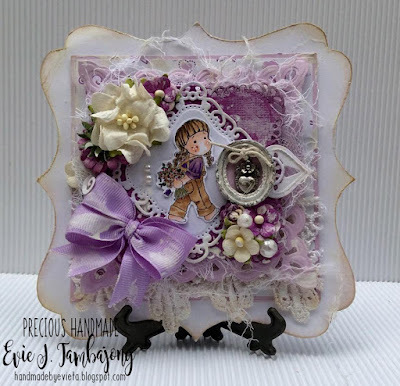 "Don't forget we have our main challenge running the whole of December you can find it HERE"
very pretty card from Jane!